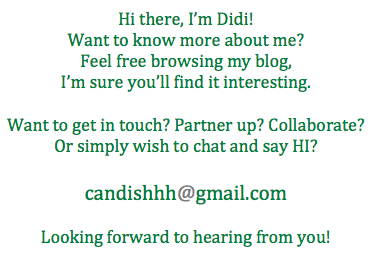 the canDIshhh tales: Greenwich's Hawaiian Overload! Yes, that's how much more toppings Greenwich's Hawaiian Overload pizza is! Gone are the days when you can count how many pineapples and hams you have in a slice of pizza. 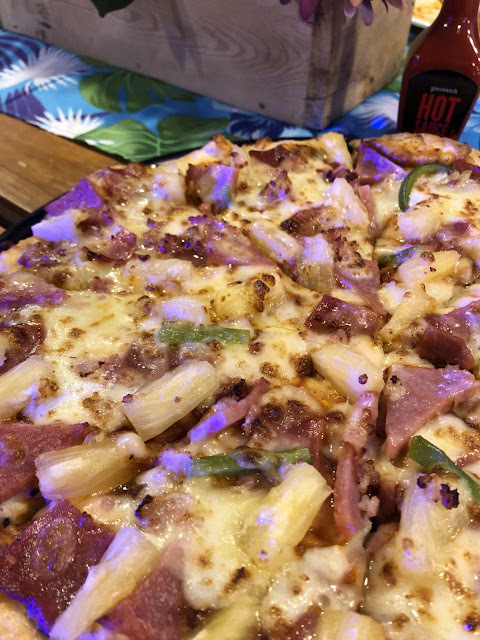 Now, with every bite is the true Hawaiian Pizza experience. 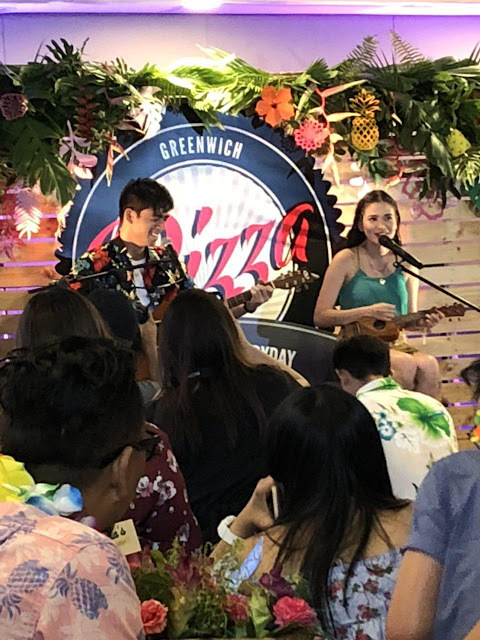 The event was a BFF birthday party for Greenwich endorsers Yassi Pressman and Bela Padilla. They were two very pretty actresses with the *real* person vibe, no pretensions - just them, being - their wacky selves. Yassi I know is passionate about dancing, I remember watching her dancing videos on the web. I was pleasantly surprised though, that Bela can sing AND play the ukelele! Cool, diba? She even serenaded us which delighted the fans in the room. The star of the event was of course the wonderful Hawaiian overload pizza! 12 is 6 and 6! Erceflora's Probi Bears: Probiotic for Kids!